WASHINGTON – After more than two years of investigation, the Senate Select Committee on Intelligence has not found evidence of collusion between the Trump campaign and Russian government, the committee’s Republican chairman said in interview. Burr has not been marred by the same sniping from Democrats. He and Virginia Sen. Mark Warner, the vice chairman of the committee, have largely operated in sync during the Senate probe. 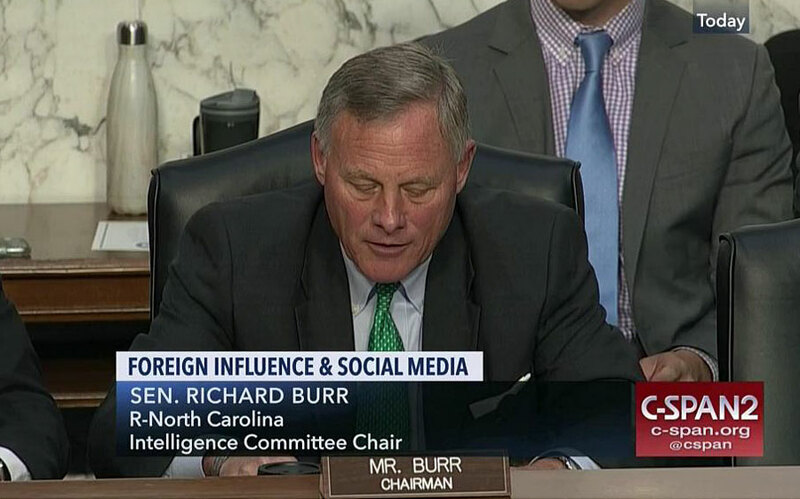 Burr noted in his CBS interview that he and Warner agreed early on that they would only take major investigative steps — subpoenas or witness interviews — only if both of them approved. Burr’s remarks come just as the House Intelligence panel is re-upping its own Russia investigation. California Rep. Adam Schiff, the Democratic chairman of the committee, said Wednesday that the panel will begin exploring five areas of inquiry, including whether Trump associates colluded and whether foreign actors have leverage over President Trump or his associates.